What is a Cashier’s Check and How Can I Get One? If you’ve never had to use a cashier’s check, you probably think it’s an outdated concept. Who uses checks, anyway? While it’s true that people are writing fewer checks for smaller transactions, sometimes you still need a check when making larger purchases. Even in today’s digital economy, debit and credit cards aren’t always accepted, and there are times when a personal check or money order just won’t work. But what is a cashier’s check? And where do you get one? 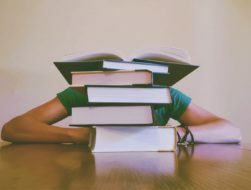 Keep reading for the answers to those questions and more. What is a Cashier’s Check (and When Do I Need One)? What Happens if I Lose My Cashier’s Check? Can I Buy a Cashier’s Check Online? A cashier’s check is a type of check that is supplied by a bank or credit union. It’s sometimes referred to as a bank check, teller’s check, or an official check. A cashier’s check differs from other checks in that it pulls money from a bank’s own funds, not your own. 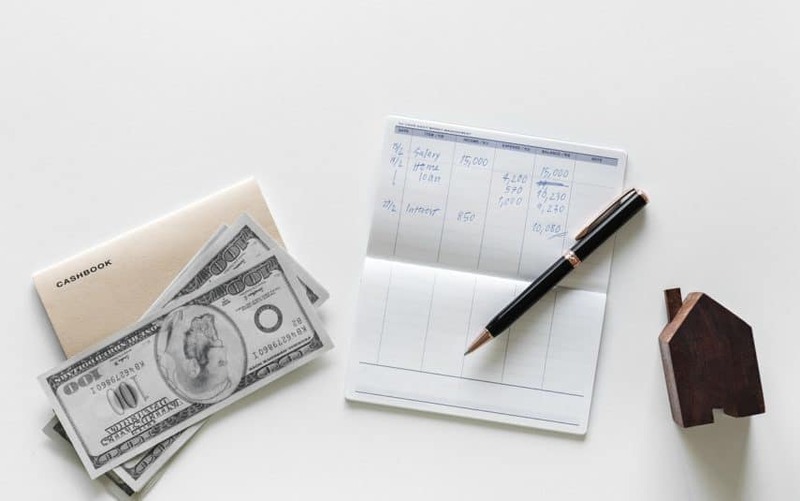 Once signed by a cashier or teller, the bank is guaranteeing the money is available and is then responsible for paying the amount of the check to the recipient. A cashier’s check assures the payee that the money will be available immediately upon receipt. That’s why being guaranteed payment from a bank instead of from your personal checking account is especially important for large purchases. Most often, you’ll need a cashier’s check to pay closing costs for your first home or the down payment on a new car. You can also use them to make small purchases. If you want proof of payment without giving away your personal identifying information, a cashier’s check is probably your best option. Identity theft is on the rise, and paying with a cashier’s check will keep your home address and telephone number from falling into the wrong hands. Additionally, banks tend to have longer processing times for personal checks and can put a hold on the money for a few days. However, when paying with a cashier’s check, the money is available almost immediately. In some instances, cashier’s checks are indispensable. But they’re not without flaws. Here are the benefits and disadvantages when it comes to cashier’s checks. Quick – Instead of waiting on a check to clear, the money from a cashier’s check is available right away. You usually have to visit a bank in person to buy a cashier’s check, which isn’t always convenient. However, being able to quickly access the money immediately is a nice perk. Guaranteed Funds – Paying with a cashier’s check is a guarantee that the recipient will get the money that’s due to them. Since the bank is funding the check, it’s responsible for covering the full amount. This way there’s no question about whether or not the money will be available when the check is deposited. Secure – Cashier’s checks come with extra security features like watermarks, and sometimes they require a signature from more than one bank employee. These added layers of protection make it harder to counterfeit, and there aren’t as many chances for theft or fraud. Cost – Cashier’s checks cost relatively little, but they aren’t free. Typically, when you buy a cashier’s check, you’ll pay a flat fee. Different banks have different charges, and some might charge a percentage of the amount of the check instead of a flat fee. Fraud – Cashier’s checks are a safe way to make large transactions, but they still carry a risk of fraud. For instance, if you receive a cashier’s check as payment and it’s for more than the purchase price, the buyer may ask you to deposit the check and return the excess money to them. To protect yourself, don’t send any money until you are absolutely sure that the paying bank has submitted the funds to cover the check. You can purchase a cashier’s check in just a few simple steps. Visit the bank and request your cashier’s check. Cashier’s checks are available at most banks and credit unions, though some banks won’t let you buy one unless you’re a customer. Check with your current bank first because sometimes there’s a reduced fee, or no fee at all, for account holders. You’ll need to bring your ID with you and go inside the bank to purchase one. Typically, getting a cashier’s check is a face-to-face transaction, meaning you can’t get one online or at the drive-through. Fill in all the information. Make sure you know how much you want the check to be and the name of the business or person you’re paying. You’ll also need to know where the money is coming from to cover the amount of the check. You can’t purchase a blank cashier’s check, and making sure you have all of the required information ready will save you time. Pay for your cashier’s check. If you have an account at the bank, you can use the funds in your checking or savings to cover the amount of the cashier’s check plus any fees. Or, if you have the cash on hand, you can take that to the bank and use it for your cashier’s check, too. Ask for a receipt. For proof of purchase and to safeguard yourself, always get a receipt when buying a cashier’s check. You might be able to use the information on the receipt to track the check if there’s a problem with the transaction. A cashier’s check isn’t the only secure way to pay when making a purchase. A money order, certified check, or wire transfer might be an option to consider, too. In a world of debit and credit cards, not everyone has printed checks from their bank anymore. If this is you, a money order might be a great alternative. It’s a good option if you want to pay someone a smaller amount since there’s usually a limit on how much you can put into a money order. Like a cashier’s check, a money order doesn’t have your personal information or bank account numbers on it, making it a secure way to pay someone you don’t know or might not trust. You can buy money orders at places other than a bank or credit union, so they’re more convenient to get than a cashier’s check. They’re not free, so before you buy one, you’ll want to shop around. Banks and credit unions charge higher fees for a money order, and you can usually buy one for just a couple dollars at the post office, grocery store, gas station, or at Walmart. Though not nearly as universal as they once were, a certified check is another secure way to make a purchase. 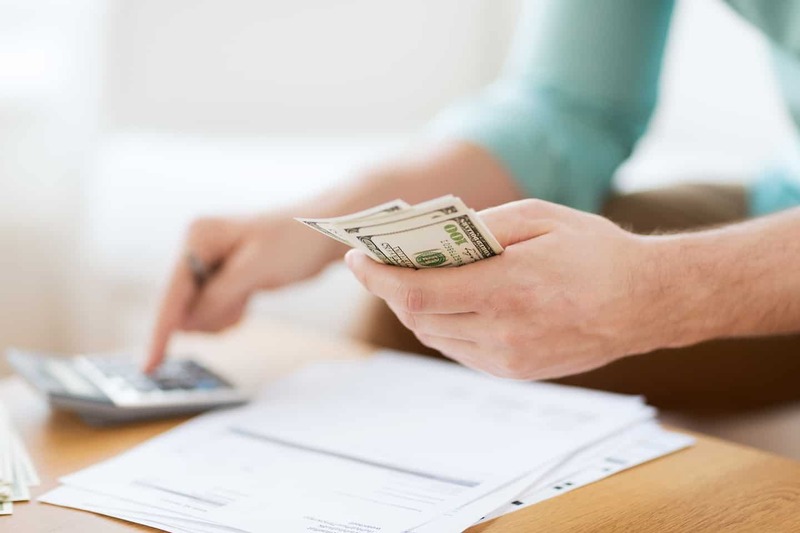 Since they’re used so infrequently, many people, including some bank tellers, wrongly assume a certified check is the same as a cashier’s check and may use the terms interchangeably. However, they’re not the same thing. The most significant difference is that the bank guarantees a cashier’s check, and the money comes from the bank’s own funds. A certified check, on the other hand, is like a personal check. It draws the money from your personal account. To make it certified, both you and a bank employee sign it. Having the bank’s signature on the check verifies that you have the money available in your account to cover the amount of the check. With a certified check, the bank can put a hold on this money to make sure it’s still there when the check clears. Consider using wire transfers when sending a significant amount of money. It’s one of the fastest ways to send money, which is a huge advantage over using a cashier’s check. Plus, the recipient has almost immediate access to the money because the bank verifies that the funds are available in your account beforehand. To send a wire transfer, you’ll have to request it in person at the bank. You’ll also need to know the bank name, routing number, and account number of the person or business who is receiving the money. Trust is an essential factor when doing a wire transfer since the funds cannot be easily recovered once released. 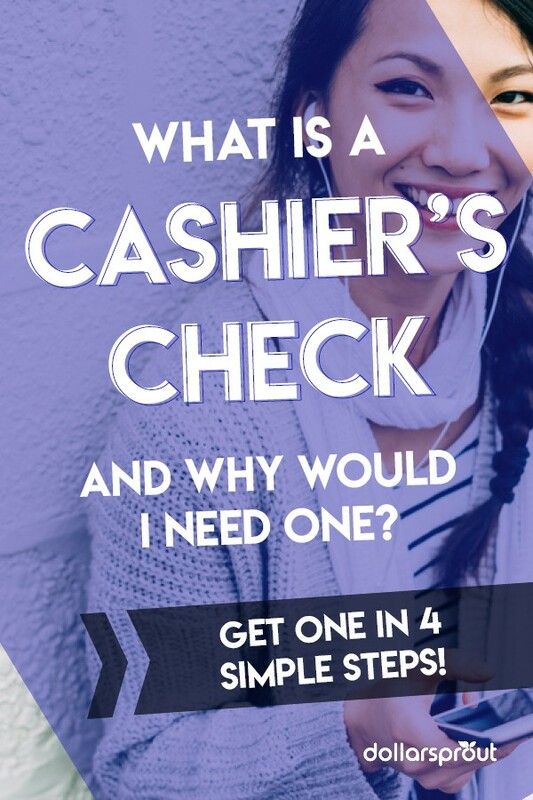 There aren’t too many scenarios in life that require you to pay by cashier’s check, so you’re sure to have some of these common questions when the time comes. In a word, yes. Cashier’s checks are one of the safest and most practical ways to transfer large amounts of money or to pay for big purchases. It’s certainly easier than carrying around a bunch of cash. However, they aren’t immune to fraud, and you should use caution when accepting one from someone you don’t know. Unlike a personal check, there’s no way to stop the payment for a cashier’s check. That’s because the bank uses its own funds to cover the amount and is responsible for paying the money once the check is cashed. If you lose your cashier’s check, you’ll need to report it to the bank. You’ll probably need to complete a declaration of loss statement, which is a form that says you lost the check and can’t find it. Before the bank issues a replacement check, you’ll have an indemnity bond. Basically, an indemnity bond is a type of insurance that transfers the liability from the bank to you for the lost check. Getting an indemnity bond isn’t that easy, and it’s recommended that you contact an insurance broker to help. When you get your check, hang on to it. 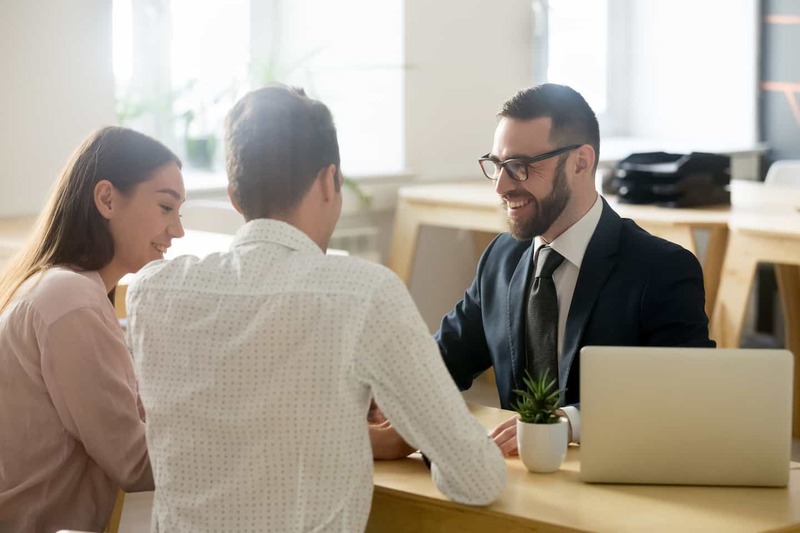 The bank isn’t quick to issue a replacement, and even once you have a bond, the bank may still require that you wait up to three months before they’ll release a new one. Banks typically require you to purchase a cashier’s check in person. There are a few banks that allow you to buy them online, such as Wells Fargo and Ally Bank. Keep in mind that even when you order and pay for one online, the bank will print it and mail it to the recipient. Cashier’s checks are a secure way to make large purchases. When compared to personal checks, it’s a safer form of payment since the issuing bank guarantees the funds. Plus, the recipient has quick access to the money, adding convenience to otherwise complex transactions.